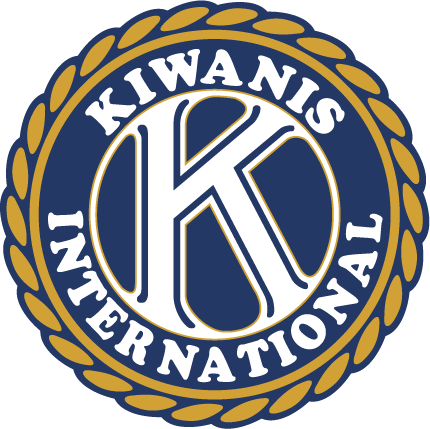 The Greater Pittsfield area Kiwanis is part of Kiwanis International, the global organization of volunteers dedicated to changing the world one child and one community at a time. We sponsor two high school service organizations at MCI an Nokomis and provide scholarships to students in those clubs. Our members plan an annual bike rodeo, Christmas caroling event, Easter Egg hunt and other special events. Our signature event is the Kiwanis Karnival at the Central Maine Egg Festival where we provide tents, rides, food and the kiddie parade. We don’t just have members, we have families. Husbands and wives, parents and children, and even work families join together to help support the success of our community. Join us and become part of the family. Our club meets the second and fourth Monday of each month (weather permitting) at Angler’s Restaurant in Newport Maine. Come share a meal with us and learn what we’re all about.